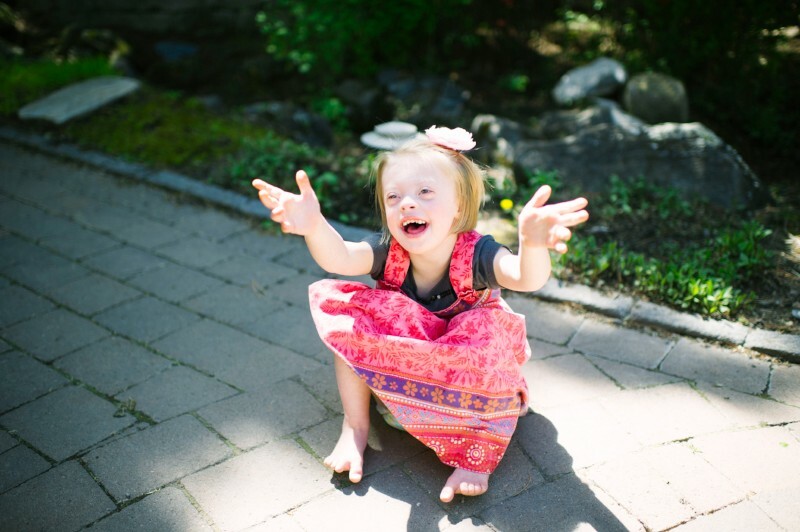 Kloey is a smiley, vibrant, happy, and loving 6 1/2 year old! She is smack dab in the middle of the sibling line-up here in our household. She has an older sister that she absolutely adores and constantly tries to imitate and a younger brother that she loves to play with and tease, of course. The wonderful things about Kloey are innumerable but I can say this: Kloey has taught me what it means to slow down and enjoy every tiny milestone, every clean bill of health, every laugh, every hug, and every moment that we have with her. She lights up a room with her smile and laugh. She loves to walk around singing "Never Enough" from The Greatest Showman. And she LOVES technology of all sorts!!! This is our Kloey. Our best surprise and loveliest journey.